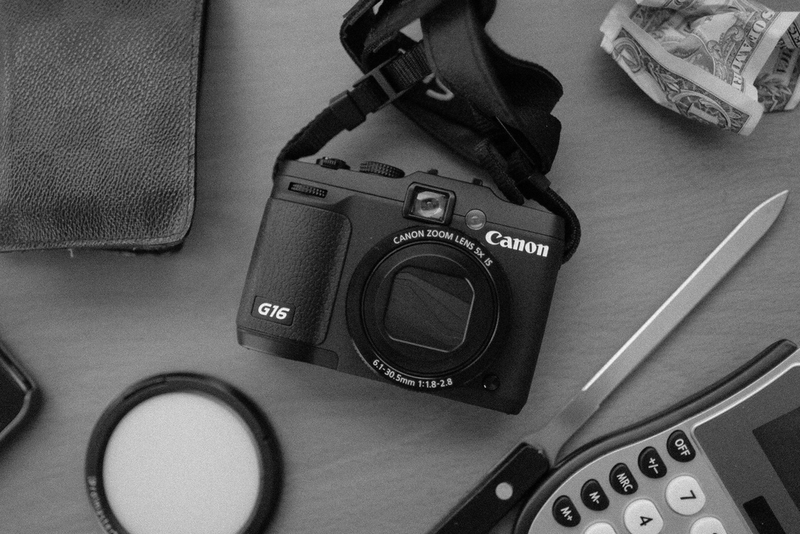 For a while now, I have been doing a ton of research on finding the right fit everyday camera for myself and I landed on this; the Canon G16. Everyone who owns a DSLR will agree, lugging around a monster piece of metal and glass can get inconvenient. My Canon 5D2 is already super heavy, then you tack on an L series lens.. It's at least 5 lbs give or take. So finding a camera that's easy to carry on a day to day basis was a must. iPhone takes great photos but with limited storage, it can get pretty frustrating. So here is my solution.